The modern world has figured out a lot of things. We can travel to space. We can clone sheep. We have self-driving cars. If we can do all of this, why do we still have 15 million preterm births per year globally? At Bloomlife, we believe in the power of data. Our ongoing research programs aim to bring much overdue innovation and solutions to help solve the biggest challenges in prenatal care. 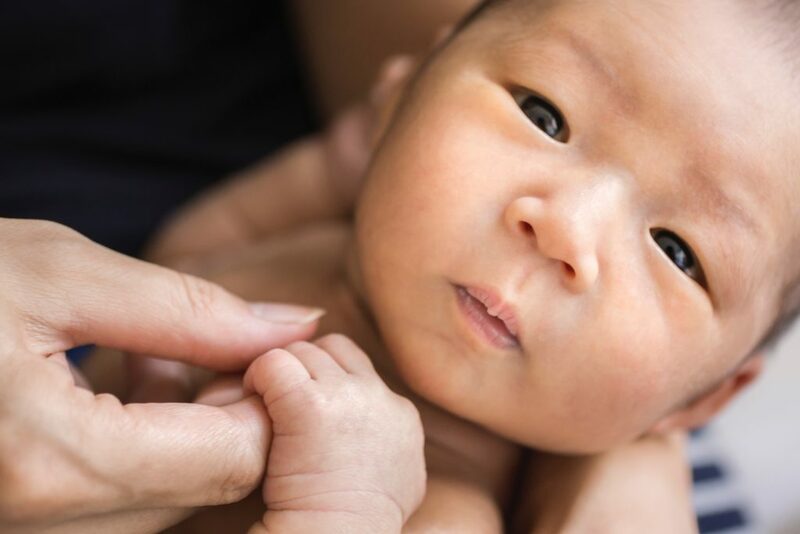 Each study brings us one step closer to achieving our mission to improve the health of moms and babies globally. With the help of moms who choose to contribute their data, Bloomlife will crowdsource the largest and most comprehensive dataset on maternal and fetal health ever collected. 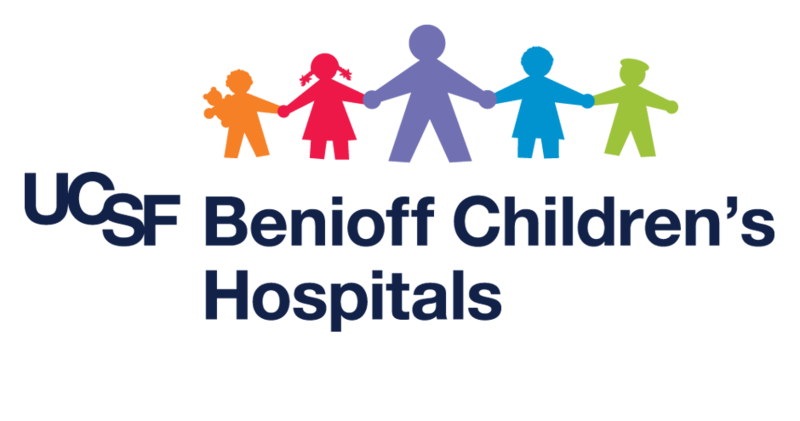 In collaboration with the top medical researchers in the world, we will use this data to help doctors better predict and manage pregnancy complications. This is the future of prenatal care. This is Bloomlife. 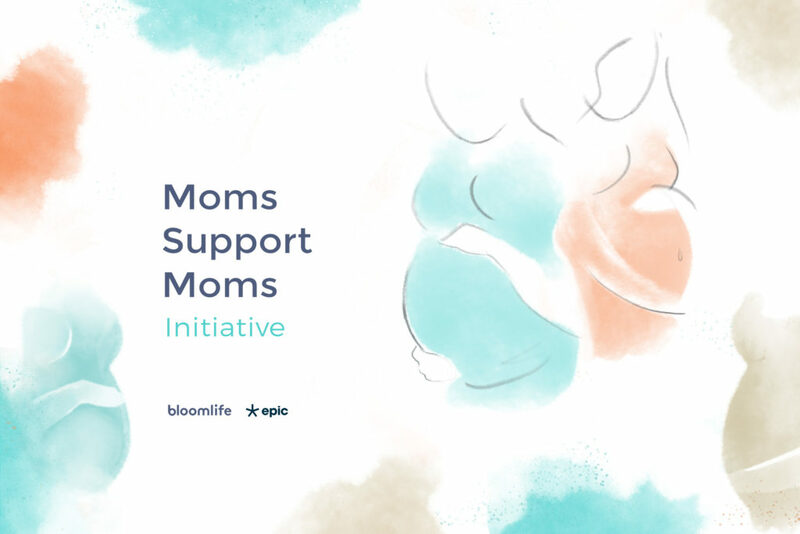 In partnership with Epic, a global non-profit startup, Bloomlife donates $1 from every order to support social organizations working directly with at-risk moms to affect change in lives every day. Through our Moms Support Moms Initiative, we aim to provide new moms with the support they need to thrive in motherhood.